I hope this newsletter finds you well. We had a super EmpowerLA Leadership Academy workshop on connectivity last Saturday where we showed Neighborhood Council Board members how to do great outreach and collaboration at all levels. We're offering a lot of effective techniques and support for different situations that will not only help you with your elections outreach, but also for just day to day connectivity to your unique stakeholders so make sure you catch one of the remaining five sessions that are coming up fast. 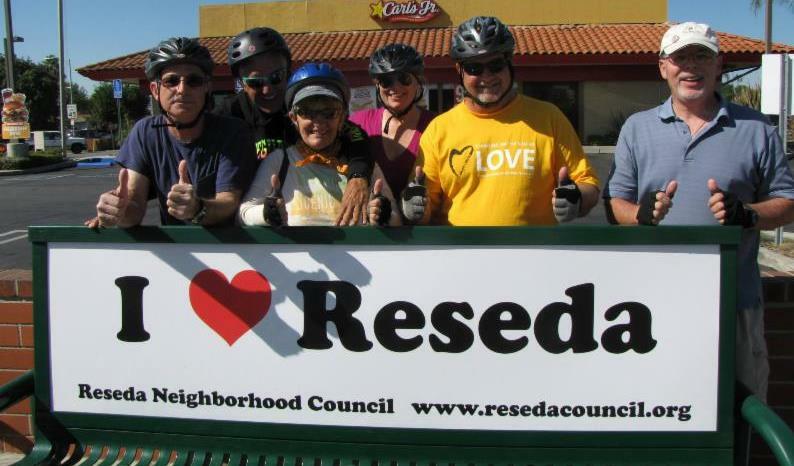 Check out this great example of outreach that works for Reseda Neighborhood Council. The Board of Neighborhood Commissioners continued their review of the Plan Review Committee's recommendations, disagreeing with one the of recommendations to reduce the posting locations from five to one Brown Act compliant location. If you haven't weighed in on the second set of recommendations, please take a moment to do so now and let the Commission know your opinion. 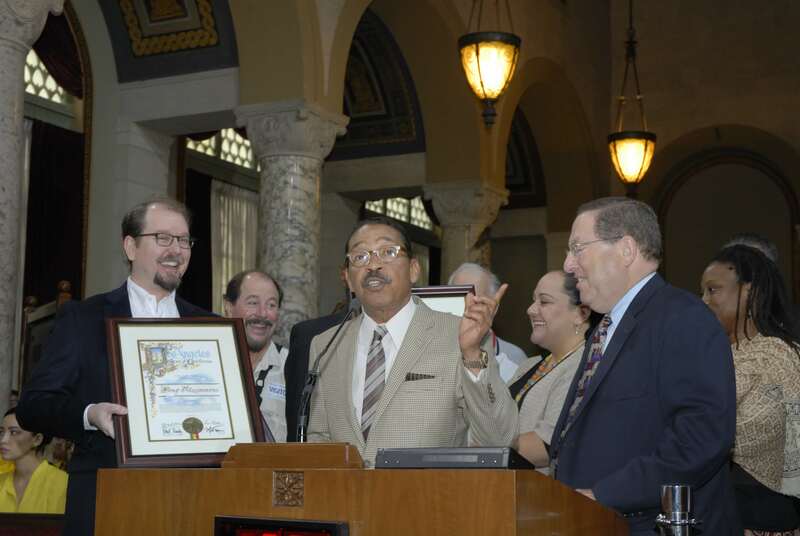 On Wednesday, I was so tickled to see our EmpowerLA Award winners being recognized and honored at City Council. Led by Councilmember Parks, each of the awardees were honored by their own Councilmember before a standing room only crowd. Councilmember Krekorian made it a point to tell everyone in Council Chambers that they should be joining their Neighborhood Council. Much appreciation to the Councilmembers and the Board of Neighborhood Commissions for taking the time to acknowledge the contribution of Neighborhood Councils to LA! Tomorrow is the Neighborhood Council Budget Day, and Mayor Garcetti and his budget team will be sharing exactly what the new performance metrics budgeting system is and the Neighborhood Council's role in the City budget. I hope to see you there so you can bring this information back to your communities. At its regularly scheduled fourth Thursday of the month meeting, the Neighborhood Council Alliance of River Communities (ARC) welcomed Colleen Oinuma with the Office of Congressman Adam B. Schiff, 28th District, California.